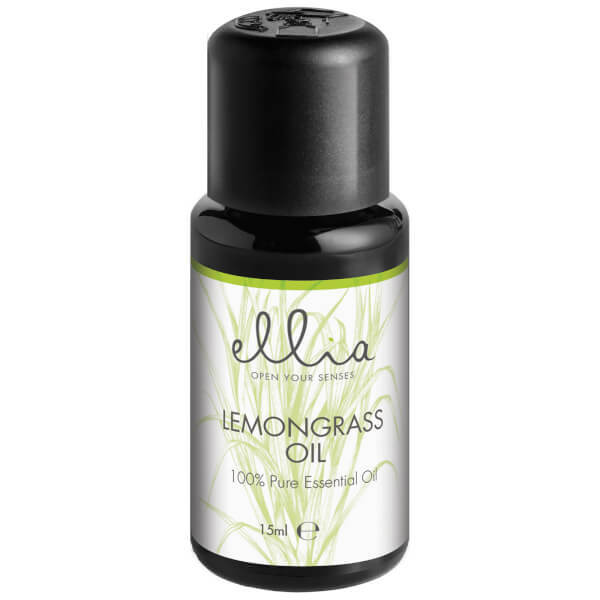 Fill your abode with the Ellia Aromatherapy Essential Oil Mix for Aroma Diffusers in Lemongrass; a fresh, clean and effervescent scent, ideal for neutralising household odours. Blend with Orange or Sage Essential Oils for a unique aroma. 100% Pure Lemongrass (Cymbopogon Flexuosus) Essential Oil.